Looking for movie tickets? 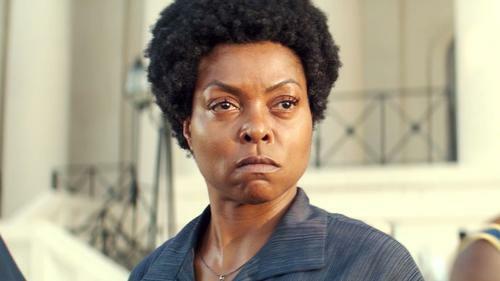 Enter your location to see which movie theaters are playing The Best of Enemies near you. 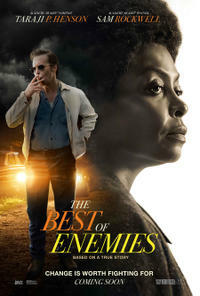 The Best of Enemies: Movie Clip - Are We Good Now? Ann Atwater, an outspoken civil rights activist, and C.P. Ellis, a local Ku Klux Klan leader who reluctantly co-chaired a community summit, battle over the desegregation of schools in Durham, North Carolina during the racially-charged summer of 1971.